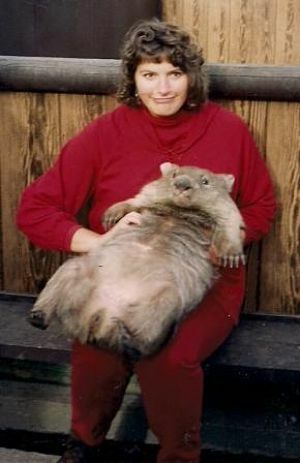 When I lived in Australia, I shot this photograph of me holding a wombat. A wombat is not a groundhog, but I think they look similar. In this podcast, I talk about an auction concept I call “Groundhog Day Blasé.” It stems from that Bill Murray movie in which his character relives the same day — Groundhog Day — again and again. Is your event like this? It’s just a repeat of last year? Here are the five worst offenders. Change these and you’ll refresh tired benefit auctions.